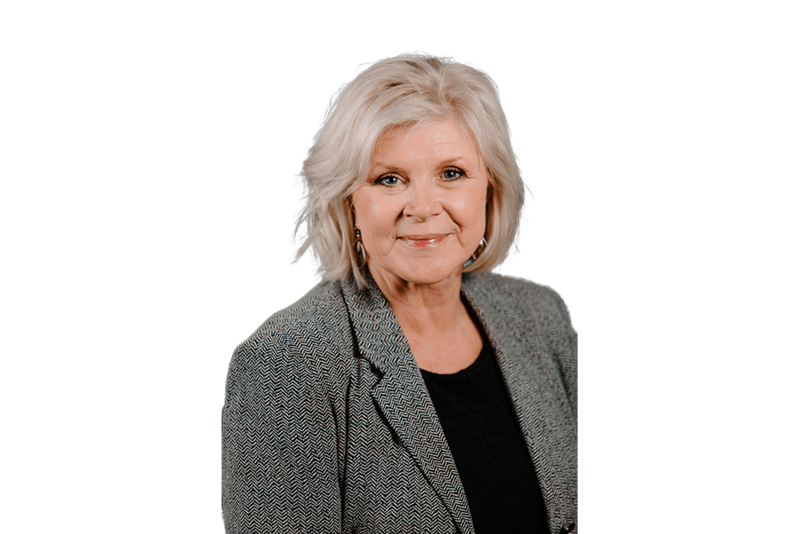 Born and raised in Southeastern Ohio, and licensed since 2001, with extensive market knowledge, key relationships and strong community ties, Kim brings that extra something to each and every transaction. Kim believes that the client relationship is the most important aspect of her job and that repeat customers and client referrals are by far the best testimonials. I have been fascinated and involved in real estate in one way or another for most of my life. My mother was in property management and I married into and participated in a family owned business which was expanded multiple times over the years and eventually, sold to a fortune 100 Company. During that time, I was privileged to tour facilities all over the country and forge wonderful relationships which continue to serve me in my real estate career today. I actually followed my 3 daughters who all chose Columbus as their new home directly out of college. What a great place to live and work...always something to do. Emerging markets and redeveloping old ones…it’s so fun to watch the metamorphosis. Arts.. Food…Shopping…Sports…what’s not to love about that?! I love to travel to new cities. I love walking around downtown, taking in the sites and admiring the architecture, finding restaurants and local points of interest. Also, anywhere with a beach (no explanation needed). Golf, gardening, painting, interior decorating.